Seems like you don’t have to be a great stunner after all, if you want to make it big in Hollywood. So, maybe this isn’t fair and nice, and we’re not the most good-looking bunch out there either, but what are we supposed to do, ignore the fact that these people are ugly? Ugly, pretty, who cares anyway. So, without any meanness, we give you 15 ugly actors who are beautiful on the inside. And they sure are. This man is the one you think of first when someone mentions ugly actors, in 90% of cases. 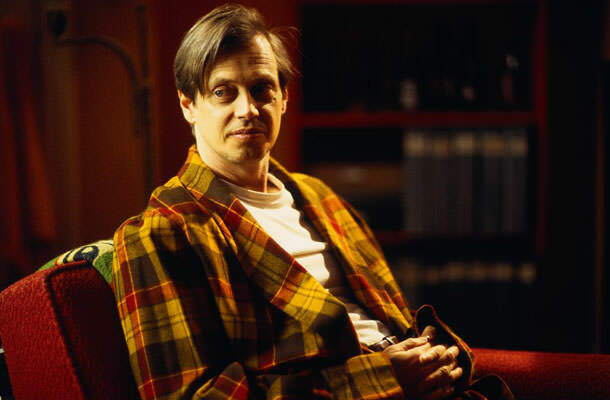 Steve Buscemi is an A-list actor, director and writer and probably one of the ugliest faces you can see on both big and small screens. But that doesn’t bother him, why should it? He is amazing at what he does and he is loved by many. Apart from being really likeable and down-to-earth, Buscemi supports a great deal of charities and causes, like: Action Against Hunger ,Collaboration Foundation, Global Fund for Women, AIDS & HIV causes, creative arts, disaster relief, economic/business, human rights, hunger, poverty, water… The pug-look-alike actor is going to be adored for years.